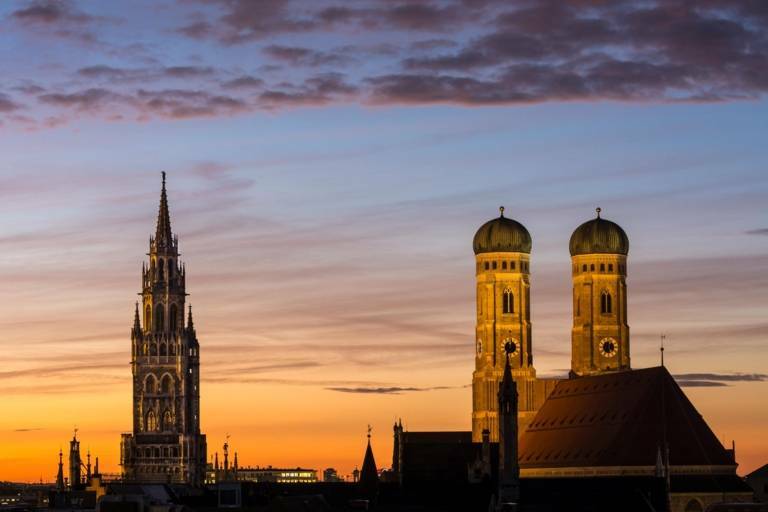 With its distinctive towers, the Frauenkirche is the city’s most famous landmark. 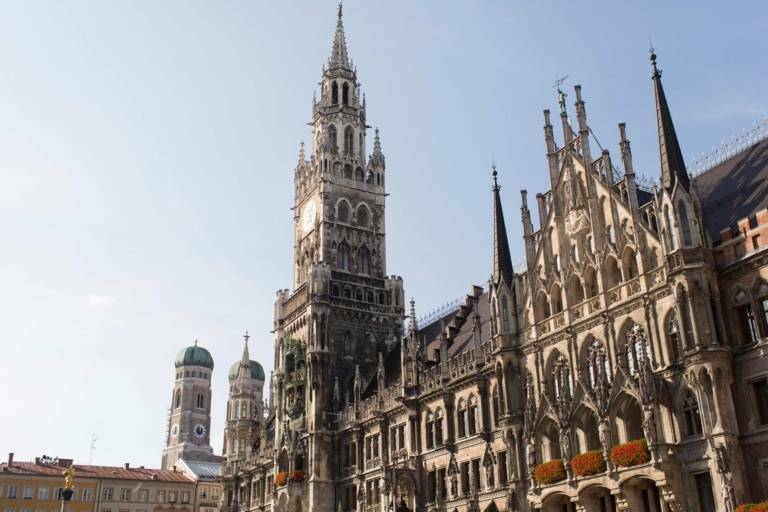 There’s always something going on in this world-famous square, whether it's the Christmas market, the Glockenspiel, or another of FC Bayern's championship celebrations. The Neue Rathaus is the home of politics and its balcony is also the place where FC Bayern greet their fans when they’ve won the championships. 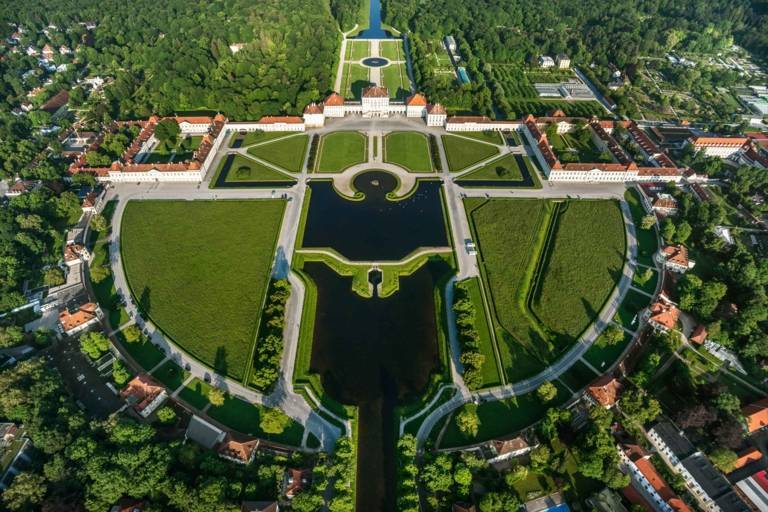 A green oasis right in the middle of Munich: the English Garden is one of the world's largest inner city parks. The Eisbachwelle is one of Munich's top attractions – for some from a sporting point of view, for others from a tourist point of view. Nymphenburg palace and its park were already known throughout Europe in the 18th century. As a summer residence it was once a refuge for the Munich court. In the Allianz Arena you can enjoy first-class football and the FC Bayern Erlebniswelt. 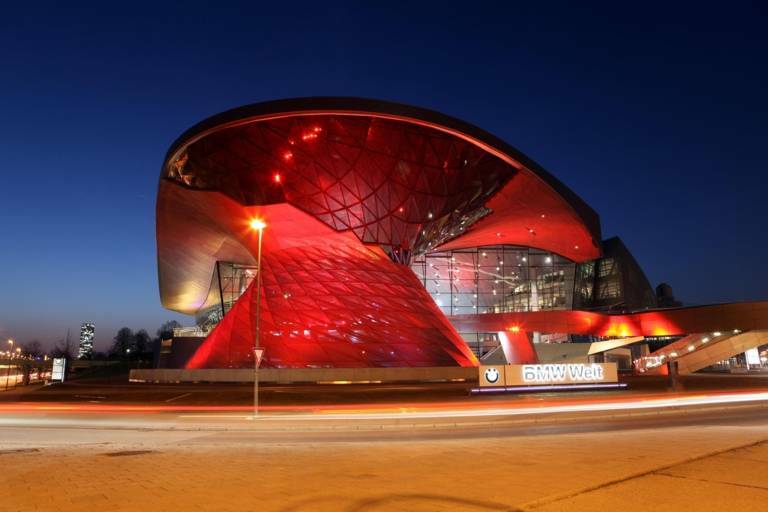 A real car heaven behind the futuristic facade: BMW’s very own experience and delivery centre has been known to deliver up to 34,000 horsepower in one day. 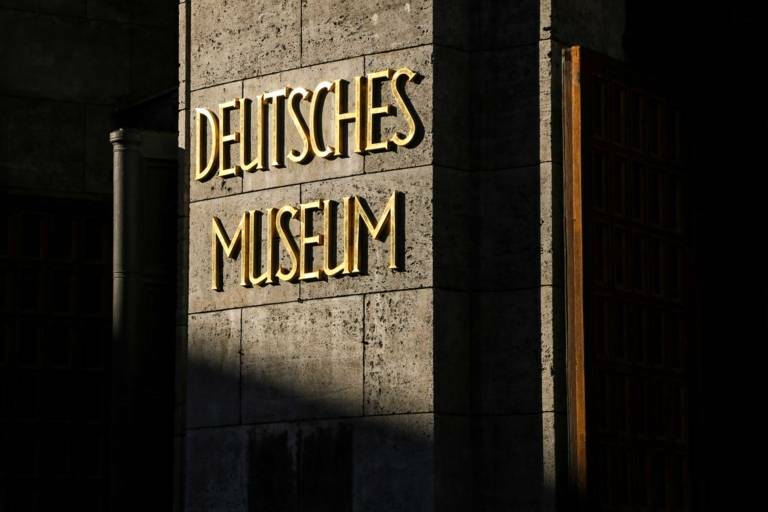 The city museum in the immediate proximity of the Viktualienmarkt takes its visitors on a journey into the past of Munich. King Ludwig I commissioned the construction of Königsplatz, which was modelled after the Acropolis in Athens. 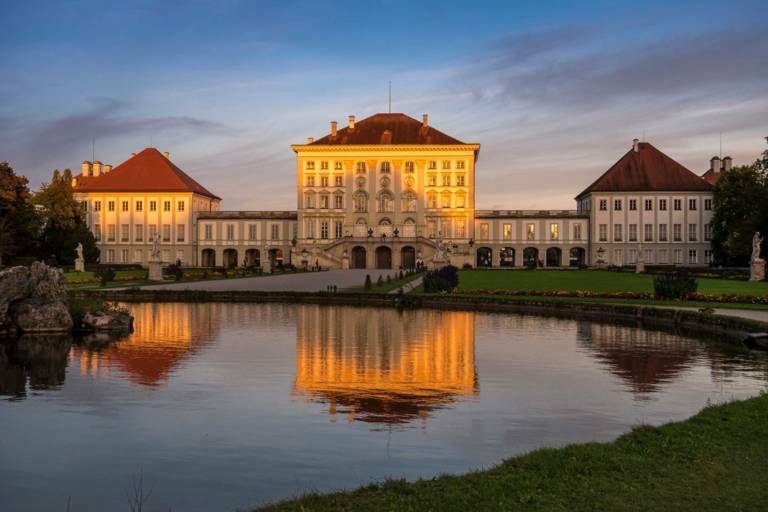 Between 1508 and 1918, Bavaria’s rulers governed the fates of their subjects from the Residenz. Anyone familiar with the Loggia dei Lanzi in Florence may not believe their eyes – the Feldherrnhalle looks almost identical to its Italian role model. 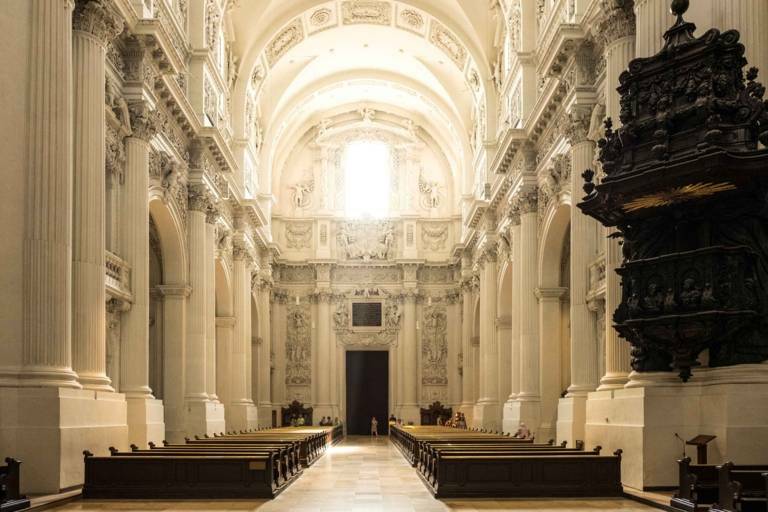 With its yellow facade and ornate interior, the Theatinerkirche at Odeonsplatz is one of the most beautiful churches in Munich. The white interior is wonderfully cool and forms a surprising contrast. The Viktualienmarkt is a place for gourmets who will find everything their hearts desire. 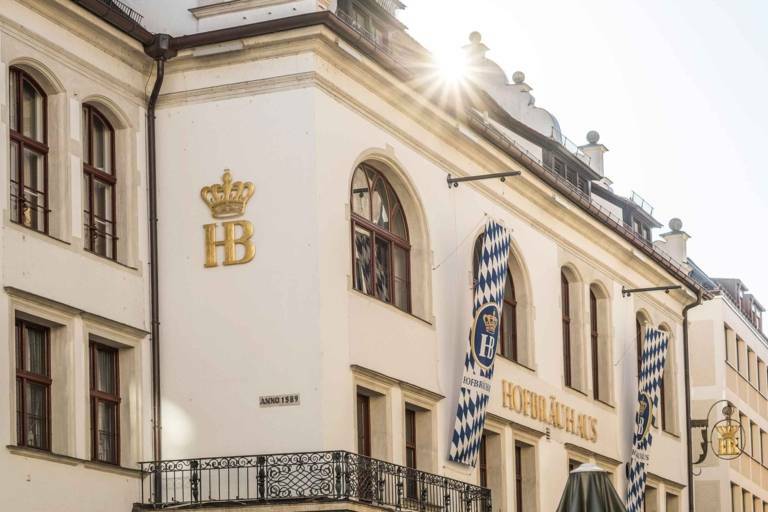 “In München steht ein Hofbräuhaus – oans, zwoa, g’suffa…” That is the opening line of the 1935 song that made the Hofbräuhaus am Platzl famous all over the world. 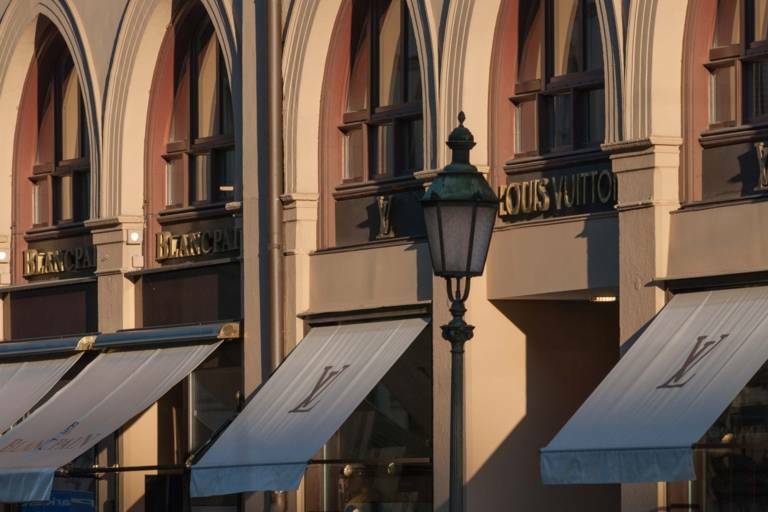 The Maximilianstraße is Munich's most expensive avenue: almost all international luxury labels of the fashion and jewellery industry are represented here. A tour. A day out for children and adults alike: a visit to Tierpark Hellabrunn, the world’s first “geozoo”. 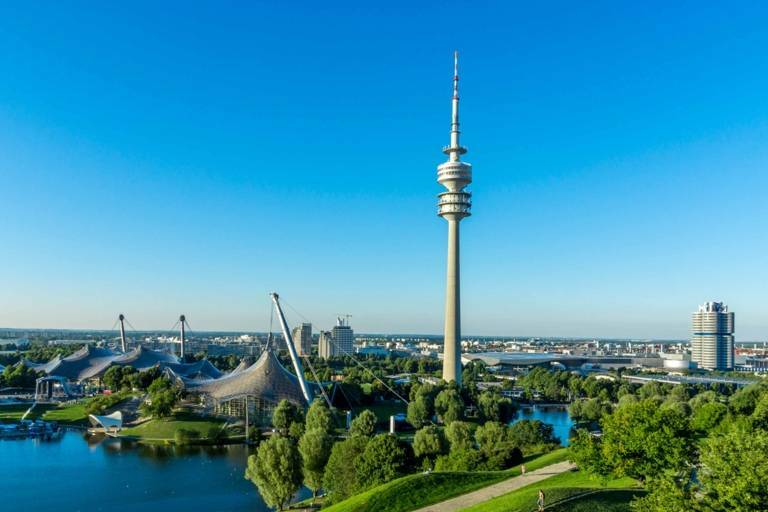 With this tour you will collect unforgettable impressions of Munich – including Nymphenburg Castle, Olympiapark and BMW Welt. 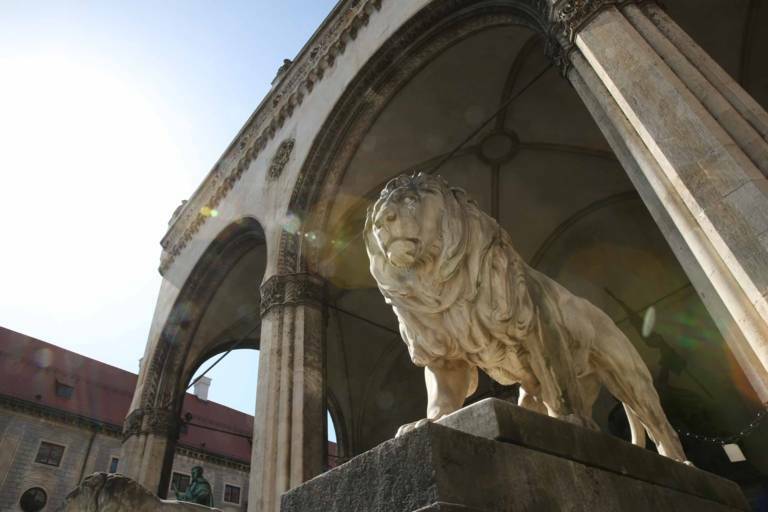 The classic: let an official tour guide of the city of Munich show you the most beautiful corners of the historic old town. Plus Video! 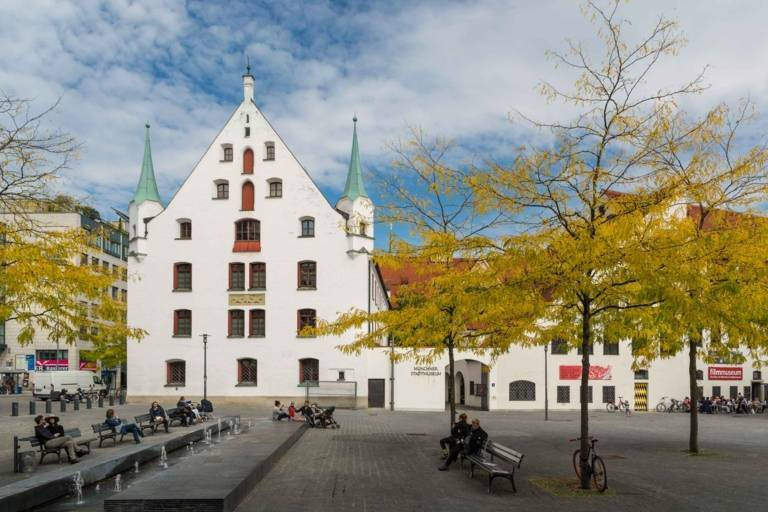 Magistrates, Monachia and magnificent celebrations: explore the New Town Hall with an official City of Munich tour guide.